After spending half a decade, DayZ is about to leave Early Access on Steam and Beta goes live now as 1.0 version. Developer/publisher Bohemia Interactive started their journey of open world multiplayer survival game DayZ that was built as a mod for Arma 2 in 2012. It was launched via Early Access on Steam for PC back in 2013 as they were running alpha testing. 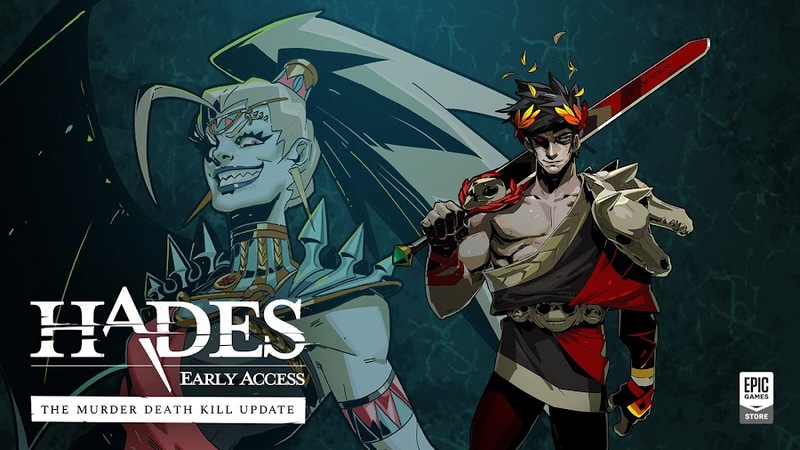 After spending half a decade in that phase for slow development progress, the studio is finally launched an experimental "beta" version as 1.0 release after making an announcement earlier in their official blog and it is available for public. Initially, the mod's creator, Dean Hall came to work for Bohemia to work on the Arma franchise when he took a leave from New Zealand army. 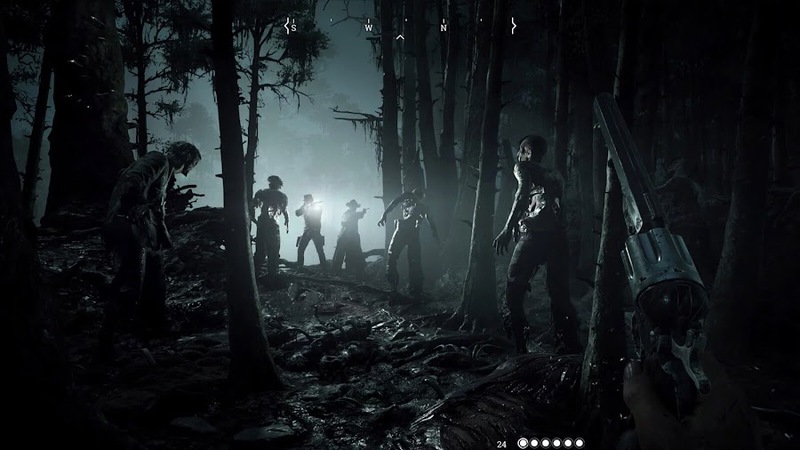 He was inspired from a real-life experience of a training exercise that led him to create zombie survival game. With permission from the company, Hall created the DayZ mod for Arma 2 and then released it as a free download. People simply loved it and within months, have amassed a staggering number of over half a million players. This made Bohemia Interactive to seriously consider the mod to turn it into a stand-alone game. 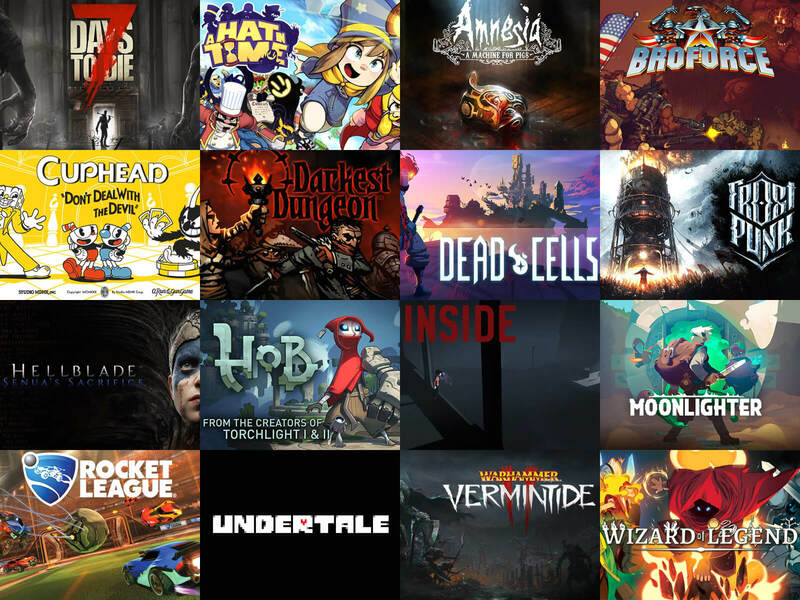 When Valve's online distribution platform Steam unleashed the second wave of big Early Access titles, it came out selling a million copies in just four weeks. 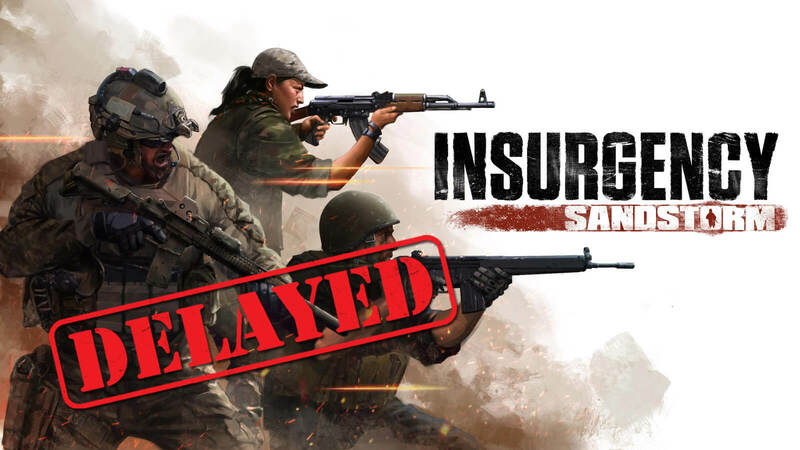 Although they targeted to release a beta version of the game before the end of 2014, the team of development has struggled to deliver what they promised to their fans. They only managed to revamp the game engine and expanded Chernarus map. The problem was, without fixing the already existing issues and fixing bugs, the studio was busy adding additional features to it. Meanwhile, Hall moved on with founding his own studio and director Brian Hicks left the project on early 2018. However, rest of the team finally pulled it off by releasing the experimental beta build and came to a decision of preparing a stable 1.0 version with all available content by January 2019 by putting a stop to their usual feature developing practice. Since their core technology development is done for, Bohemia Interactive can now center their focus on polishing and making balance tweaks. Some of you may or may not have noticed some of the fixed issues in the past week already if you are still playing. 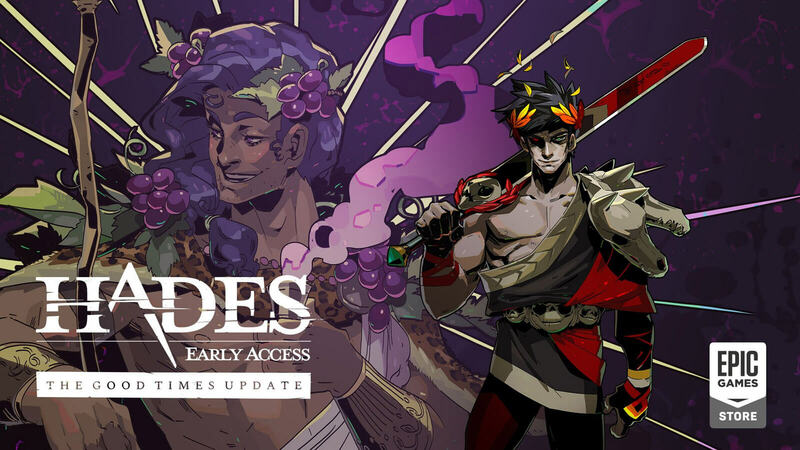 Given the overall situation, they made the right call of prioritizing their primary promise to the already existing 1 million players from the early days who believed in them and bought an unfinished game and to many more to come in future. 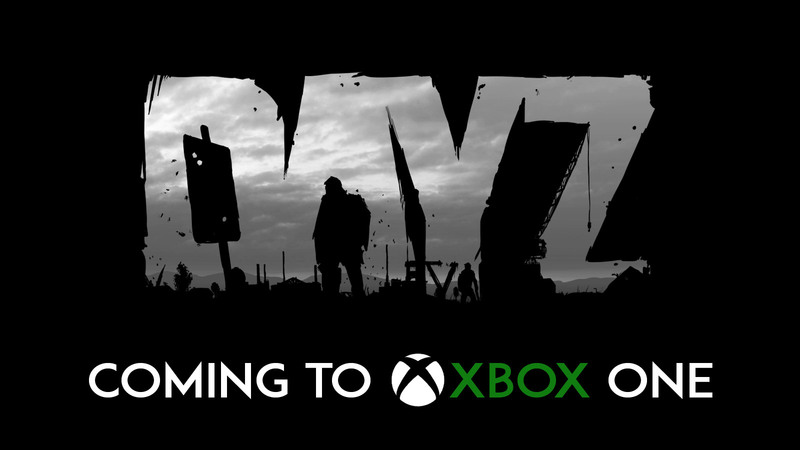 DayZ will be making debut on Microsoft’s Xbox Game Preview program on August 29 before launching on Xbox One. Originally released for PC through Early Access program of Steam in December 2013, survival game DayZ from developer/publisher Bohemia Interactive has been announced by the company to bring on Sony's PlayStation 4 consoles in 2014. 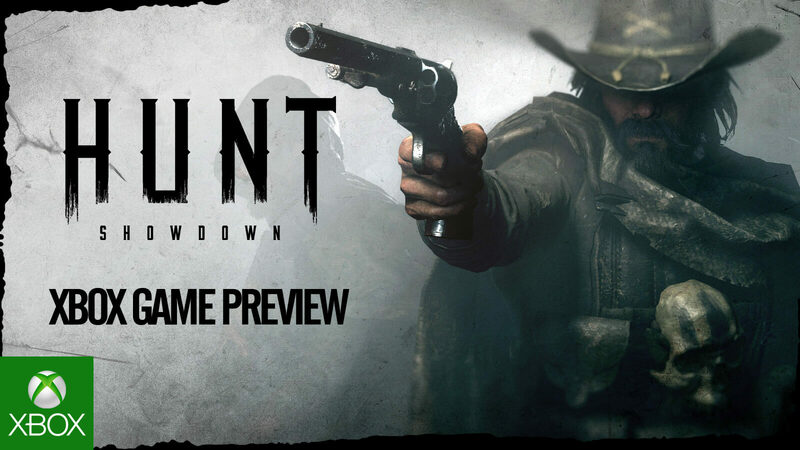 Now, it is about to make debut to Xbox One via Xbox Game Preview program on August 29, 2018 and this is just announced recently at Gamescom 2018. They even ran a closed preview test with a handful of players with access. Watch the new announcement teaser trailer for DayZ launching itself into Xbox Game Preview program at the end of August. In an update on their development Blog in November 2017, the company expressed their intent of bringing the title to Microsoft's console. 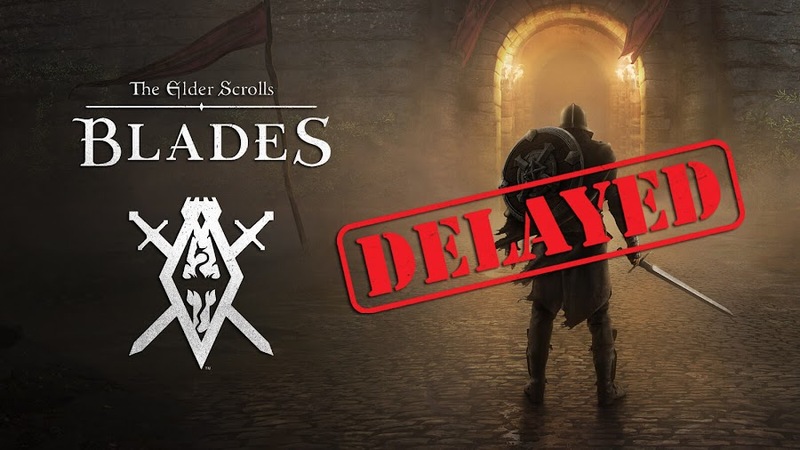 PS4 version of the game however is still on their planned checklist but is getting delayed because of Sony does not simply having anything equivalent of an Early Access program to run tests on it. Regular supply run and fighting hostilities to survive in groups during multiplayer or going solo is the main theme that it follows. DayZ initially started as a standalone mod for military simulation game Arma 2 by Bohemia Interactive, eventually becomes an open world survival game. You play as a character that discovers him on a beach with some cloths, flare and a rag in a world where everyone is on a constant struggle for survival. Aside from scavenging for food to sustain yourself and water to quench your thirst, you've got to keep an eye for threat of zombies. If dead, a player has to start over from the beach. PlayerUnknown's Battlegrounds is bringing a new progression and reward system called 'Event Pass' this week. Developers of PUBG Corp. has been up to a new progression system for their last-man-standing shooter PlayerUnknown's Battlegrounds and they are about to launch it soon. Starting this Friday, they will release an "Event Pass" that will offer players many unlockable items and it will drop as they introduce the long-awaited Sanhok map on PC. Themed on the upcoming map, the pass is going to last for four weeks and this is the way how they are going to deliver premium content in future. PlayerUnknown’s Battlegrounds’ third and one of the recently anticipated maps Sanhok features a jungle-like environment and is scheduled to drop on June 22. Designed for close quarter combats by keeping the size to a 4x4 KM size, you can expect much more intensity you ever saw in Erangel or Miramar. This is a nice way to keep things fresh and you probably know that by now if you have been playing it in test servers. Hopefully, more change will come and more loot will be found. 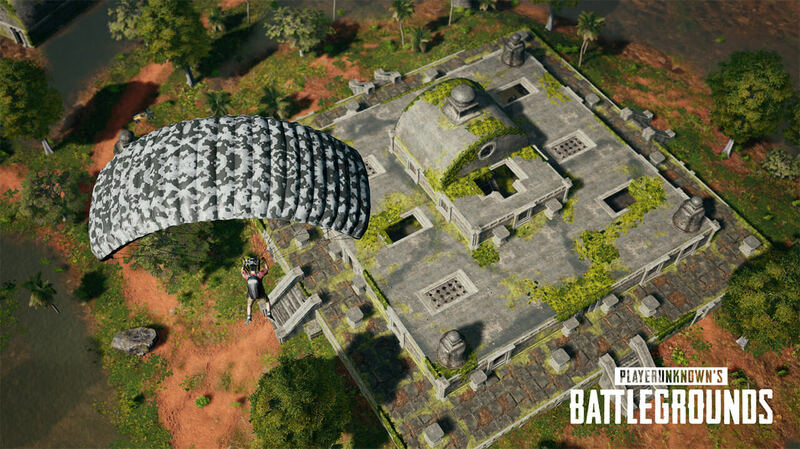 We offer you to take a quick glance at PUBG's Sanhok map in the teaser trailer below before heading to it. This Event Pass presents you many new missions, which are either daily or weekly and some of them are specifically designed to play on Sanhok for you to complete them to increase your level. Leveling up will lead you to unlocking rewards but they are neither tradable nor marketable as PUBG has gotten rid of item trading because of the presence of many third-party marketplace who started abusing this system. Until they could come up with a solution, a temporary restriction is on. Lately, players have been unlocking contents through a crate and key system that the developers thought to be a meaningful way. Even though it sort of screws over their consumers in many ways, they somehow believe that finding rare items in this way can be "extremely satisfying" for some reason. They even mentioned that at one point, the devs even considered releasing content as paid DLC but that will simply divide the whole player base into two different groups that has access to the maps or not. It will also keep a lot of players from enjoying updated contents and besides, PUBG Corp. has promised at The Game Awards 2017 that they will provide all maps for free. So, an Event Pass is created, which is much like a rewarding method called Battle Pass from their rival multiplayer online battle royale game Fortnite. 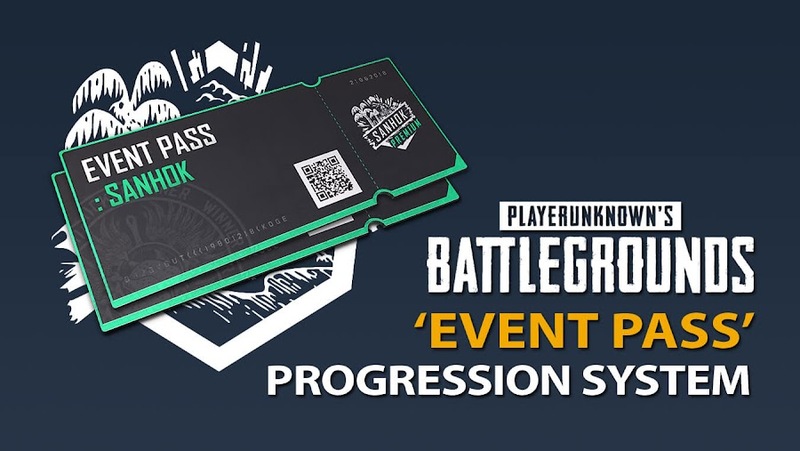 According to their own statement, Event Pass is introduced as a progression system that they can keep track of. Said to be available from June 22, a price was not mentioned yet. However, if you choose not to purchase the Event Pass, you can still enjoy those premium contents for a limited time. So, paying for it lets you permanently acquire all the cool stuff and exclusive rewards. If you buy it on a later time, you will still earn all the rewards through tracking your mission progress. Apparently, many players from their community have been requesting them for a progression system that can be tracked and we only wonder why they don't focus on other problems! PUBG Corporation also need to keep in mind that despite selling 50 million copies of the game, PUBG has lost almost half of its player base due to developer's lack of effort in fixing the game and focusing on cosmetic item releases. The game's Korea-based publisher Bluehole is currently in a lawsuit battle with Epic Games for copyright infringement, which should also be a matter of concern. 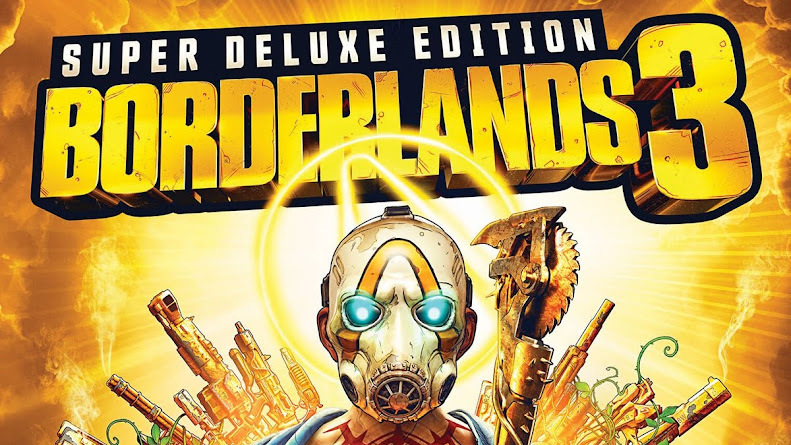 The game was released into Steam's Early Access in March 2017 and then released for PC and Xbox One on December 2017. Developers of Fortnite have been accused of copying from rival title PlayerUnknown's Battlegrounds. 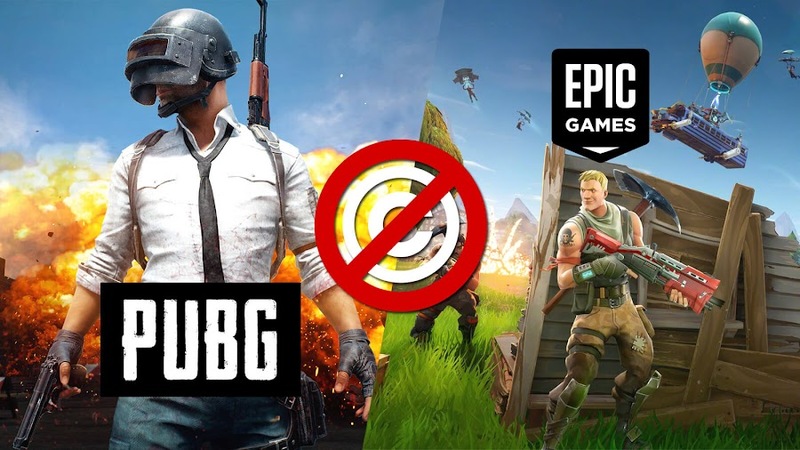 After throwing accusations for copying their game, developer studio PUBG Corporation has finally filed a lawsuit against Epic Games for copyright infringement. PUBG Corp is a subsidiary for Korea-based publisher Bluehole that is responsible for multiplayer online battle royale game PlayerUnknown's Battlegrounds. Although PUBG has introduced the concept of last-man-standing shooter in video games, their main competitor Fortnite is currently ruling everywhere! This is not the first time the accuser has claimed for their designs or intellectual property being copied by Epic Games for their Fortnite Battle Royale, which eventually became more popular. Back in January, the company filed an injunction against Epic Games Korea for supposed copyright violation. The accused company has not made any comment on the lawsuit yet and Seoul Central District Court will decide whether or not they have copied aspects from PUBG. Both Fortnite and PUBG have millions of players engaged in online multiplayer battles these days. Originally inspired from a Japanese thriller film Battle Royale, PUBG debuted in March 2017 on Steam's Early Access before being fully released on December, 2017 for PC and Xbox One. 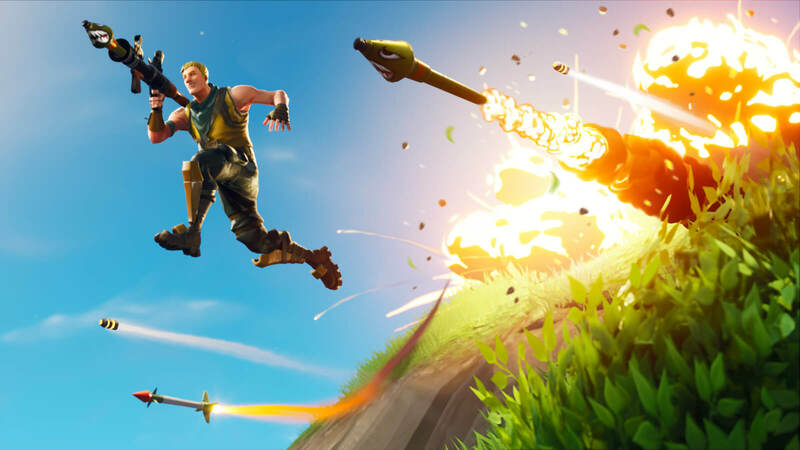 Then Fortnite's Battle Royale mode was released by Epic Games in September when their "Free The World" PvE mode was constantly failing to get any footing or recognition. 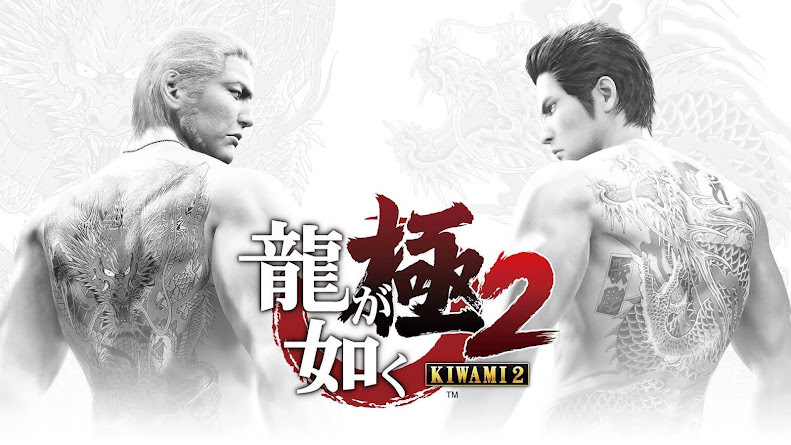 Because of their free-to-play nature, it soon gained huge popularity and a massive fan-following, which their rival game was lacking. They were also making some sweet cash out of micro-transaction for cosmetic items. 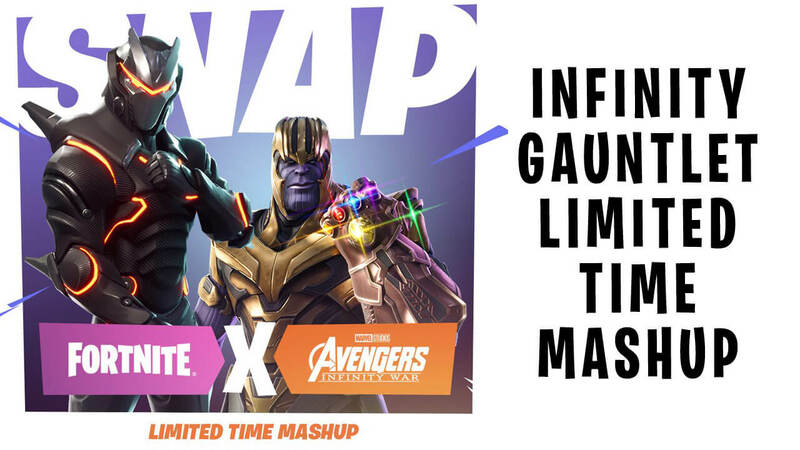 While Fortnite was breaking into mainstream media with guest appearance from rapper Drake or having a timed crossover event on the release of Marvel's Avengers: Infinity War, PlayerUnknown's Battlegrounds was slowly dying for their compatibility problem, lack of optimization and loads of bugs. Despite sharing traits like dropping 100 players into a selected map to survive till the last person or a team, Fortnite also pushes you to build fort and craft various items for better defense, which is completely absent in PUBG. Although, they have no problem with Epic Games adapting a Battle Royale mode for their game, PUBG Corp is concerned with Fortnite trying to repeat what they did to deliver similar experience to players and they already pay a huge buck to them as royalties for using Unreal Engine 4. Considering those above mentioned points, it really seems very inconsiderate for Epic to using intellectual properties of their client. Since, Fortnite Battle Royale is free-to-play, PUBG is currently struggling to even retain their spot on the competition. However, people will still abandon the game if they do not prioritize fixing tons of existing problems their community has been complaining about from the very beginning. Miramar map finally arrives for PlayerUnknown’s Battlegrounds on Xbox One as part of game’s spring update. Third-person multiplayer shooter experience with Battle Royale classic PlayerUnknown’s Battlegrounds on Xbox One is going to intensify a lot as PUBG brings another anticipated map for Microsoft's console. The game itself has been out for six months and the map has been on Xbox One test server for over a month now. We are talking about the second map Miramar of this modern day death match, which has already gone live with their Spring update a we got a clip with highlights. 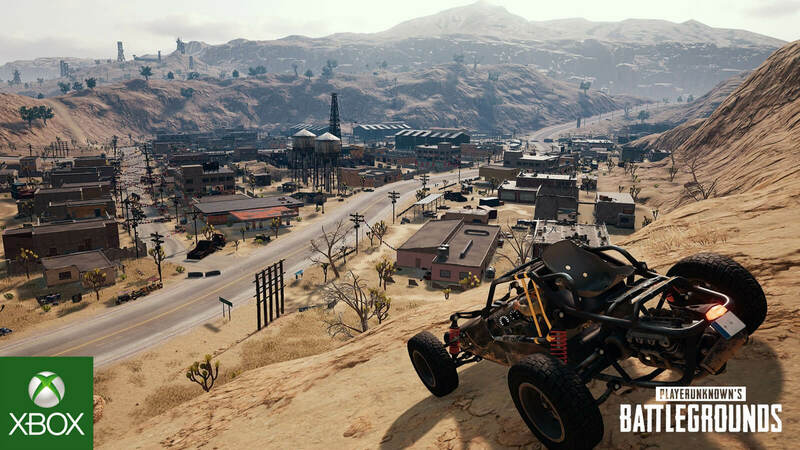 Witness the vastness of Miramar that challenges the players of battlegrounds to survive the unforgiving desert it is. 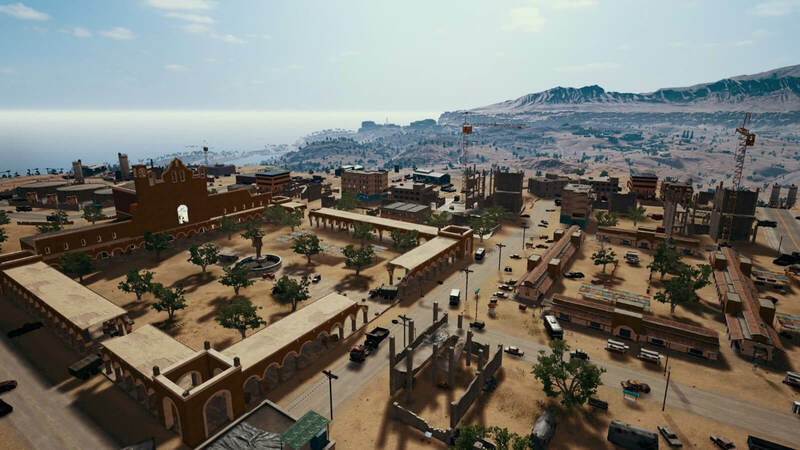 Set in a desert, Miramar offers you a town built in it surrounded by hills and gives you a lot of open spaces to test out your surviving skills against everyone else. Not only has the map allowed you a lot of spaces to hide from people trying to kill you but also gives away cool weapons like R45 revolver, sawed-off shotgun and Win94 lever-action rifle as tool for survival. Also, the 6-seat van and an off-road pickup truck are vehicles designed especially for this unique location. We all know that the development team is always trying to better optimize the game for an improved gameplay experience for all and thanks to Xbox Game Preview experience, you will notice many signs of load times, optimization and stability around. Environmental properties will now load properly when players are dropping on land or building. The issue of entire game crashing has also been worked on and they are still taking feedbacks while constantly working towards it more. Don't forget the chance to grab some new cosmetic items that comes along with Spring update. 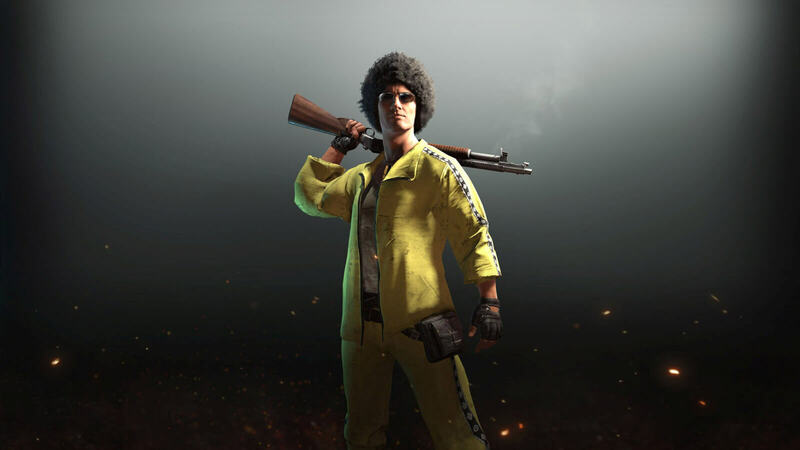 If you have somehow missed the opportunity to grab Instructor Set or Track Suit pack, they are back again. The former comes with camouflage cap, short pants and orange shirt while the latter contains a golden tracksuit top with matching pants. Both packs costing only $4.99 will be available for purchase from in-game Lobby Store for a limited time. PlayerUnknown’s Battlegrounds is a last-man-standing shooter from PUBG Corporation that came out in Early Access on PC and Xbox One last year. Then Android and iOS version of PUBG also came following soon as well. Those playing the PC version have been enjoying Miramar since December 2017 and Xbox One testing is running from April 2018. A third map, Sanhok, is currently on test servers for PC and will probably release within next few months. Explore the deep universe of Robert E. Howard’s Conan the Barbarian as you survive, build and dominate in Conan Exiles. 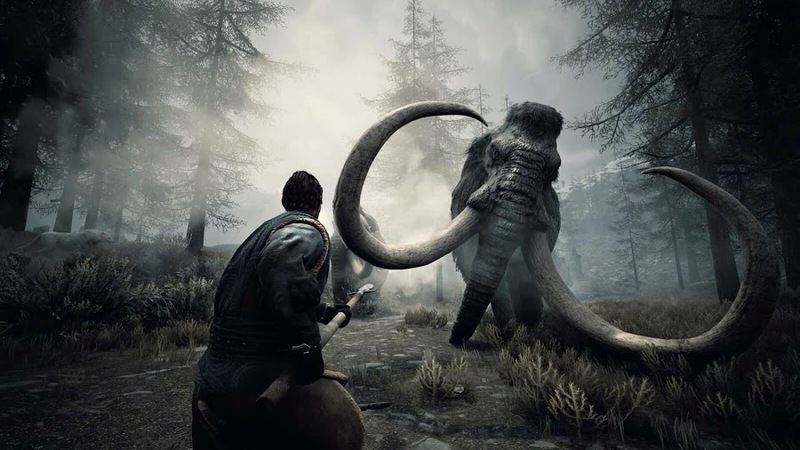 Based on Robert E. Howard's saga of Conan the Barbarian, taken from his fictional period Hyborian Age, open world survival game Conan Exiles is developed and published by Funcom. 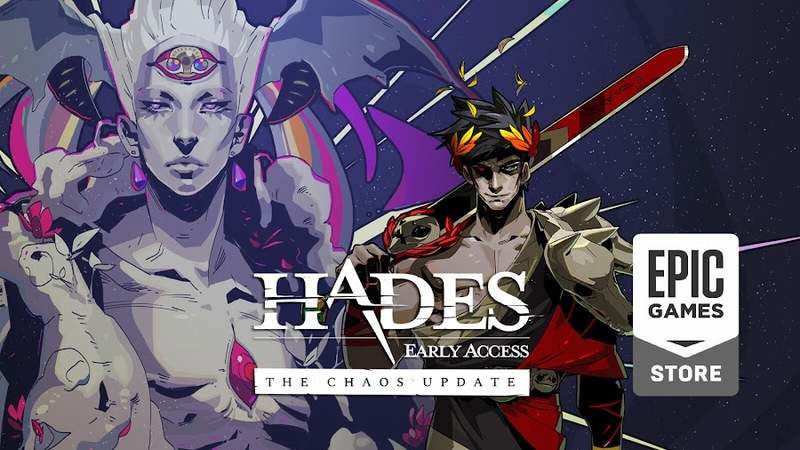 Before seeing release on May 8, 2018, the game was in Early Access for last 15 months as a sandbox RPG. Now that the game is finally out, its location has been doubled than it originally was. 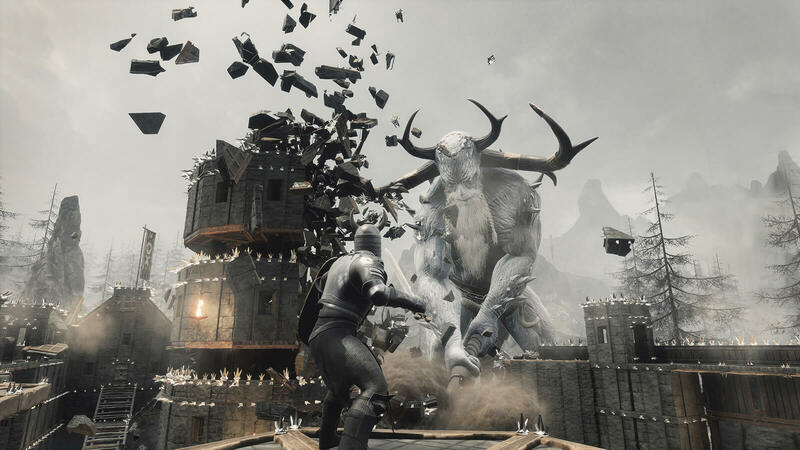 Some of the main features of the game as character customization, combat and building kingdoms are within the launch trailer. Before discussing details of Conan Exiles, let's take a quick glance at what it offers to players in this short clip below. After being rescued by Conan, your player will begin a journey of survival in the Exiled Lands. Exploring these hostile lands is critical because it constantly throws sandstorms, swamps and volcanoes at you. Then there are a lot of mountains as obstacles but luckily you can scale them all, much like another open world game Legend of Zelda: Breath of the Wild from Nintendo. 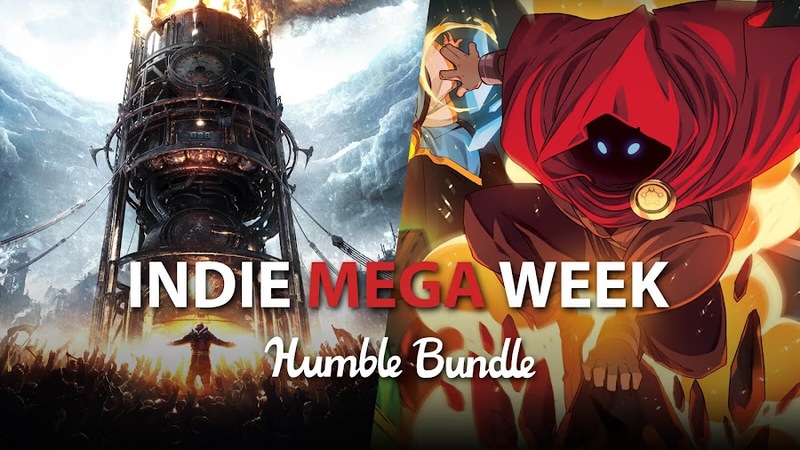 Aside from saving your own skin, you will go looking for food, fight monsters and build your empire. The game’s open world offers you to wander around in many different locations, where they can find various armor and weapons to outfit themselves. A dynamic weather system is one of the most fascinating aspects of the game’s ever changing environment. 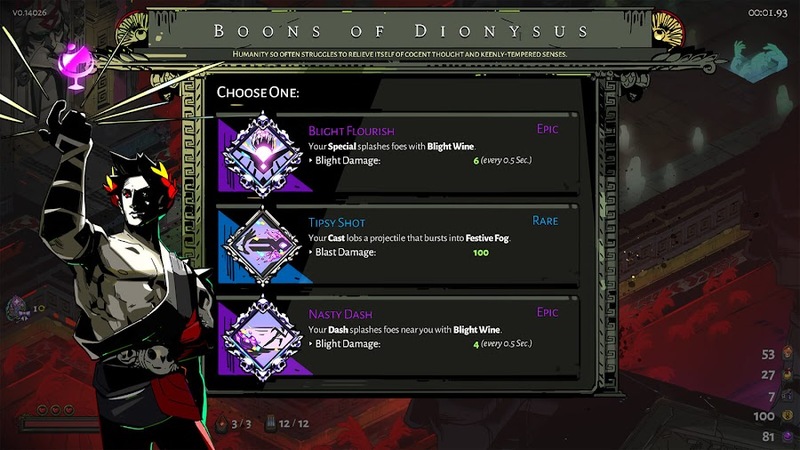 If you do not dress up in accords, you can either get a frostbite or sunstroke. The basics of survival include making a campfire for cooking your meat to avoid food-poisoning and even a system for crafting. A tactical combat system which is fast and brutal as it allows you to perform deadly combos on your enemies. You can use hammers, daggers or swords to land your blows but also try to emphasize on dodging and blocking incoming attacks to become a master combatant. As soon as you master these above, you will become an engine of destruction. You will level up and your powers will increase as you play through and make progress. While unlocking powerful perks, be thoughtful of what favors you most. Massive open world of Conan Exiles is full of dangers and opportunities in every corner as it slowly unfolds. The powerful in-game building system will let you build a simple home for living from a whole city. 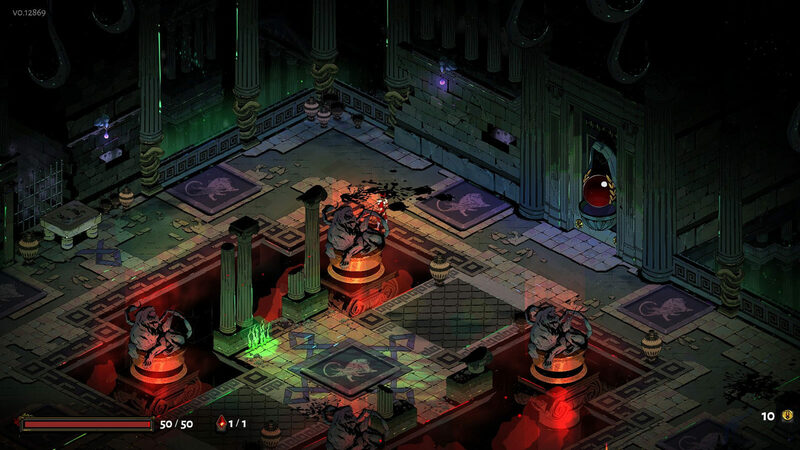 Throughout the treasure filled dungeons and puzzles, you will eventually have a face-off for boss battle at some point. 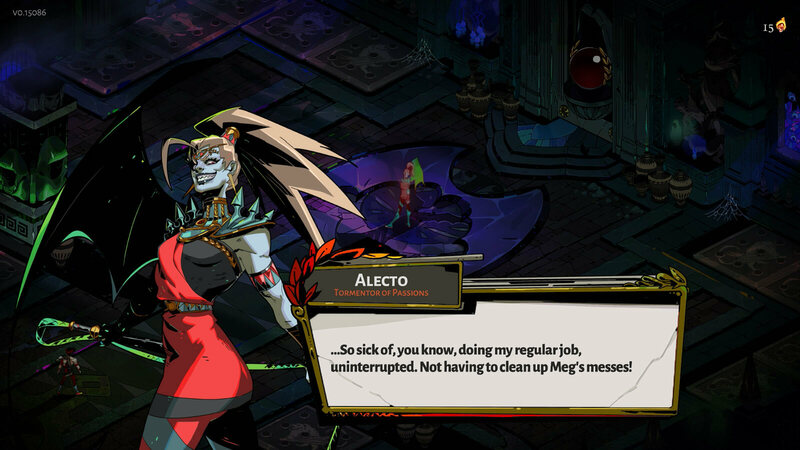 Defense will also be a vital part of gameplay when monsters and other residents of Exiled lands will come looking for trouble on your doorstep. 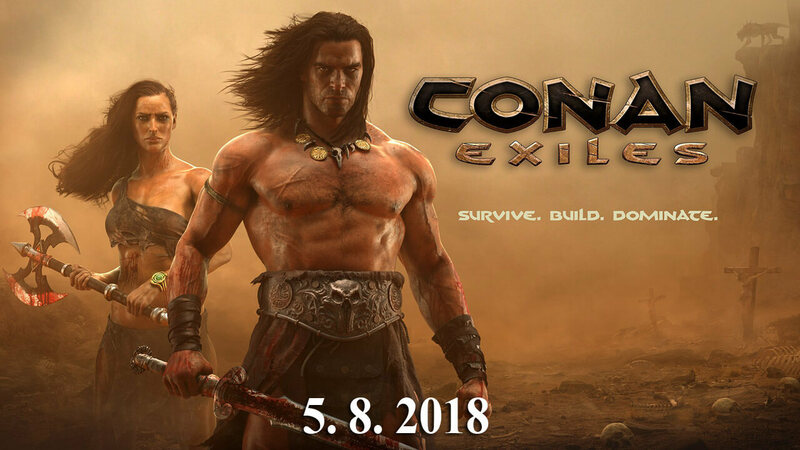 Funcom's open world survival title Conan Exiles is already out on PC, PlayStation 4 and Xbox One. You can choose to go solo in single-player, work together in co-op or even PvP or PvE servers as you like. Since Marvel Comics has recently acquired rights for and is releasing a new Conan the Barbarian comic-book series that will come out in January 2019, this is a great time for any Conan fan out there. In an attempt to create a competition for last-man-standing shooter game PlayerUnknown's Battlegrounds, Epic Games have created free-to-play Battle Royale which is a cartoonish mostly a rip-off of PUBG. Whatever it was at the beginning, it sure worked out in the end as Fortnite Battle Royale became a modern day phenomenon by breaking into mainstream media and managed to reach out a broad audience worldwide. 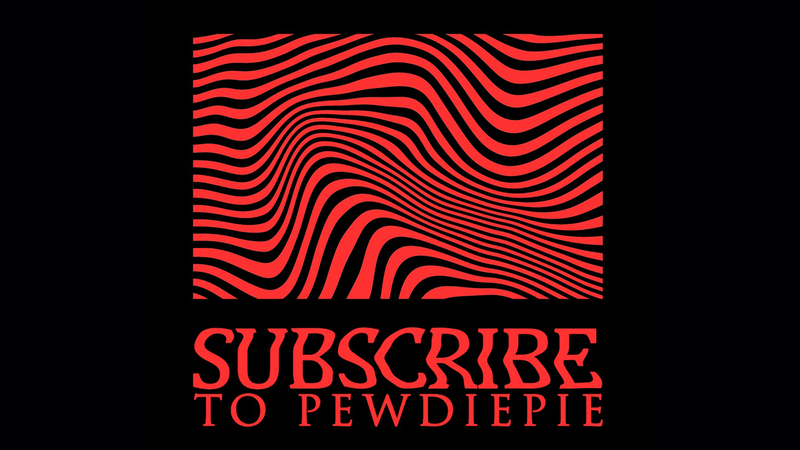 From professional ESports players to popular rapper like Drake, many people are getting into the hype regarding this game for its engaging multiplayer. Although, it has managed to garner a huge crowd of fans, not everyone is happy about it. Fortnite gameplay is clearly similar to the model of their rival title PUBG and that brings a lot of questions. Whether or not Epic Games have ripped off their competitor, it still is ruling the gaming industry right now and that is what matters. Since, this multiplayer shooter is creating a lot of buzz lately, it wouldn't be very surprising if they also make some big bucks at the same time or would it? Of course not. 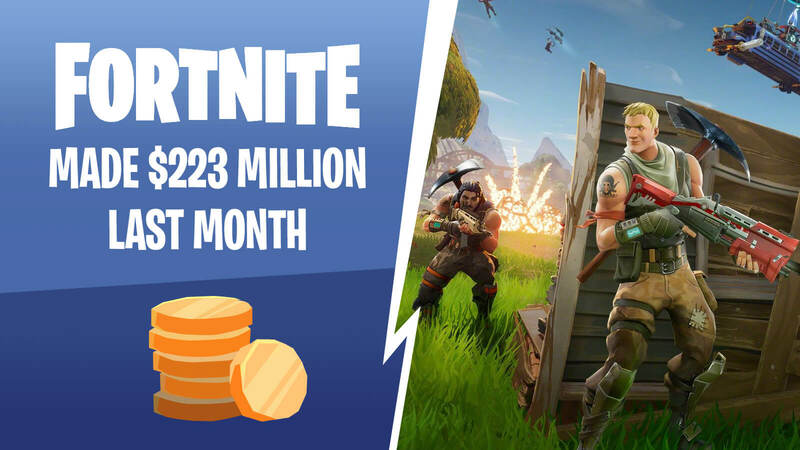 In fact, it did so well that last month, Fortnite made whooping $223 million from all platforms the game is available to play on, according to data provided by research firm Superdata. They made most of it from console and the influx of revenue is 73% more than what it was back in February and that definitely is a positive sign for Epic Games. Although, it all started with PlayerUnknown's Battlegrounds, the publicity Fortnite is getting these days makes that look pale in comparison. Because, whereas the latter is at fifth place in PC gaming ranks, the former is still lagging behind at seventh. Spending on digital platforms in overall has increased by 2%, which is $8.9 billion worldwide and the commercial success of aforementioned title surely played a part in that growth. We believe the secret to the success of Fortnite lies into their plain and simple business plan. 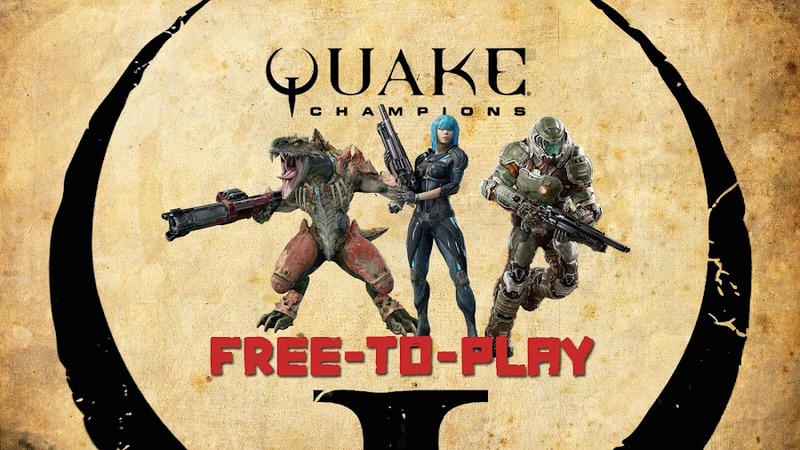 Epic Games launched it as a free-to-play title, which made it welcoming for all to join in and then smartly earned through in-game micro-transactions. It worked better than expected because players were more than happy to spend a few bucks every now and then for newly released skins and other items as it is completely optional. Plus, they took note from everyone else who messed with their loot box models to learn from others' mistakes. 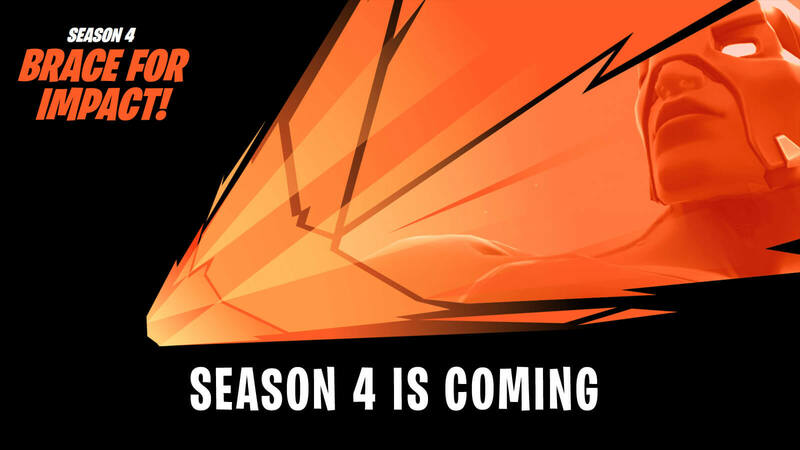 Fortnite Season 4 is Coming! Launched as a co-op sandbox survival game from Epic Games and People Can Fly, Fortnite debuted via Early Access on 2017 for Mac, PC, PlayStation 4 and Xbox One. At this point, debates are regarding whether Fortnite Battle Royale will keep growing or thrive to exist but the way developers are changing things up to keep the game interesting and keep the players engaged, it is safe to say that we haven't seen the end of it yet. Season 4 is nearly upon us and everything are expected to have a massive switch-up. 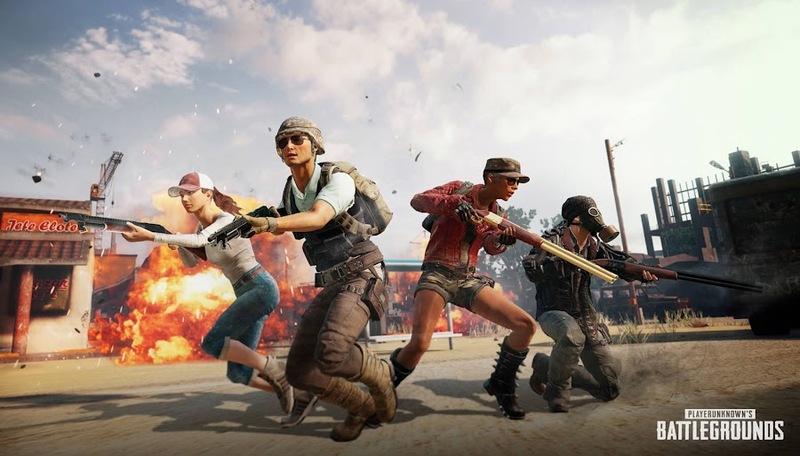 Although PlayerUnknown’s Battlegrounds has achieved feats like selling over 30 Million copies and crossed records of having 3 million concurrent players on Steam, they have had reached a point earlier where they weren't growing. All they did for last few months is to add loot boxes rather than some actual contents. In the meantime, free-to-play title Fortnite of Epic Games stole their thunder by breaking streaming record on Twitch and having rapper Drake join them in a match. We are actually pretty thankful that Fortnite Battle Royale has managed to take the limelight from PUBG for a while and now they are alerted about the situation. Otherwise, we would have pinned to wall with that gambling-oriented, barely finished version of third person shooter for years and PUBG Corp. wouldn't give a damn about it. 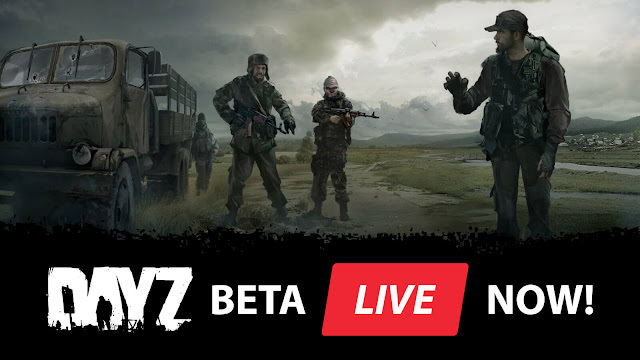 Now the developers have suddenly become so productive with new ideas and launched a couple of weekly events like Tequila Sunrise and War Mode. These ideas worked so good with their audience that many of them are demanding to make some of these temporary test modes to permanent. All that and the game finally work their way up to get players to have a map selection. Xbox One users are still stuck with the Erangel map whereas PC version got to try out Miramar map for some time now. However, they are working on that too and almost finished but have not set any exact date for it yet. 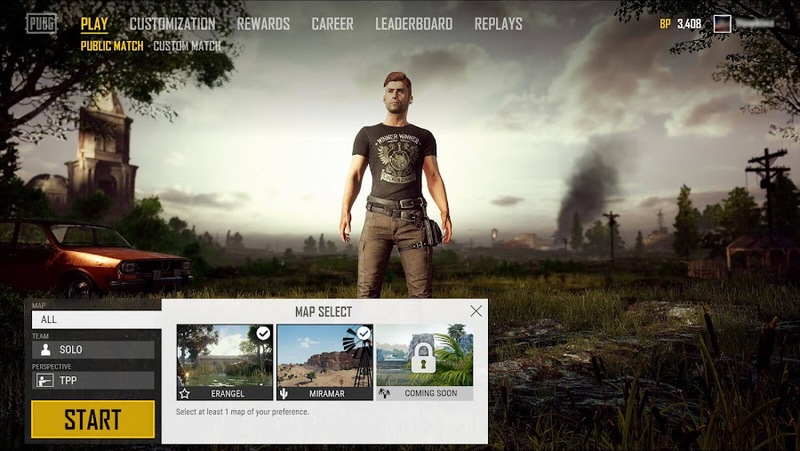 Soon, map selection is going to get a lot more crucial than ever because PUBG developers have been working for their third map, Codename: Savage and as they are nearing to completion, it is available now for test on Steam. Considering this one one-quarter the size than the other two, it really is far from finished but we do understand that they hastily released it for early feedback to improve it and to convince you that they had other things to show except for “Equinox Crate” loot boxes. 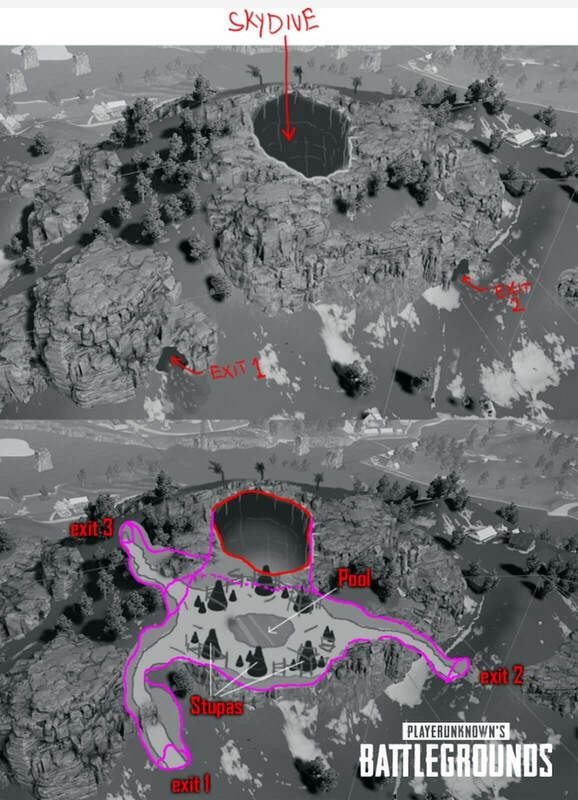 PUBG Corp. states that what they envision for Savage map will need months to get complete and one of their ideas is to add a huge cave where players will jump right in their parachute. The concept of base jumping, where you fling with a parachute strapped on your back off a cliff is adapted here but players will be jumping into the biggest underground cave they can think of in this case, which sounds a lot like Cave of Swallows from Mexico. 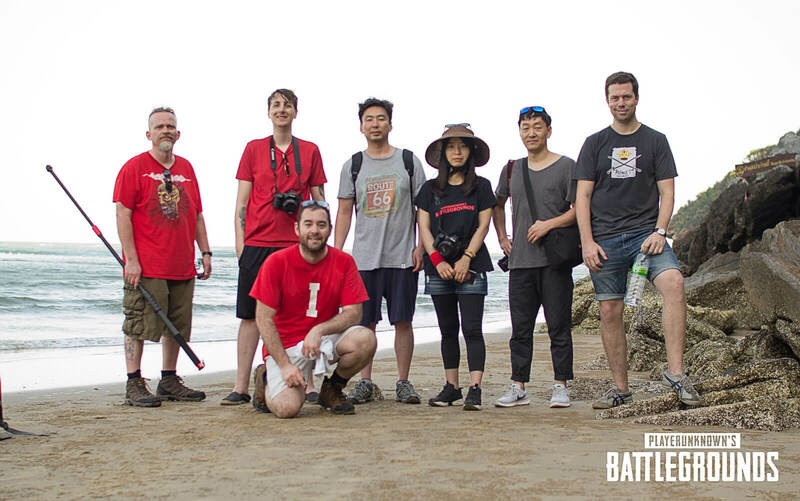 In their recent trip to Thailand, a developer team went seeking inspiration to merge with their ideas for their new map. 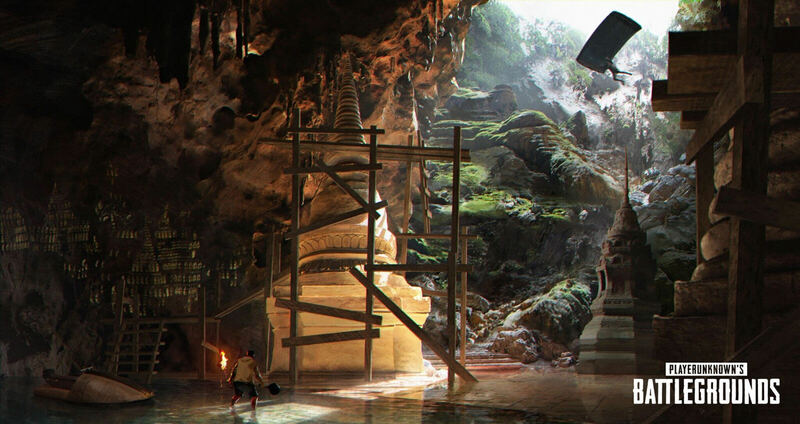 There were Concept Artists, 3D Environment Artists and Technical Artists within the team to study real location. One of their objectives was to shot photos of real-world areas or objects from every possible angle and convert them to in-game 3D objects through Photogrammetry. They will also take player's feedback to evolve the map further and making their experience unique. 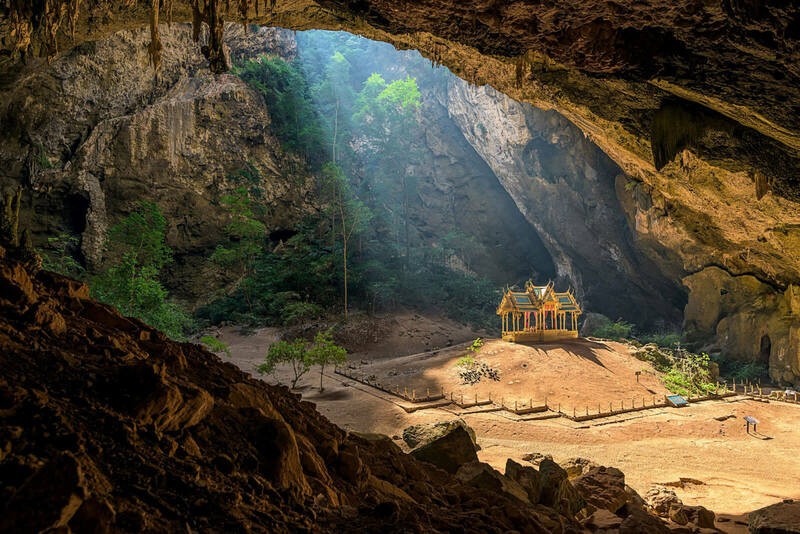 Also, deep inside the Khao Sam Roi Yot National Park, the team finds Thailand's own version of Cave of Swallows, which goes by the name Phraya Nakhon Cave. Since their planned Savage map was Southeast Asian-themed, this one fits perfectly for what they were looking for. They came up with a cool imagery to depict their vision and as it will be converted into an in-game asset, you are about to experience an amazing entrance. The cave will be made in a way that lets players to dive straight through the big enough opening of the cave and join the fight. 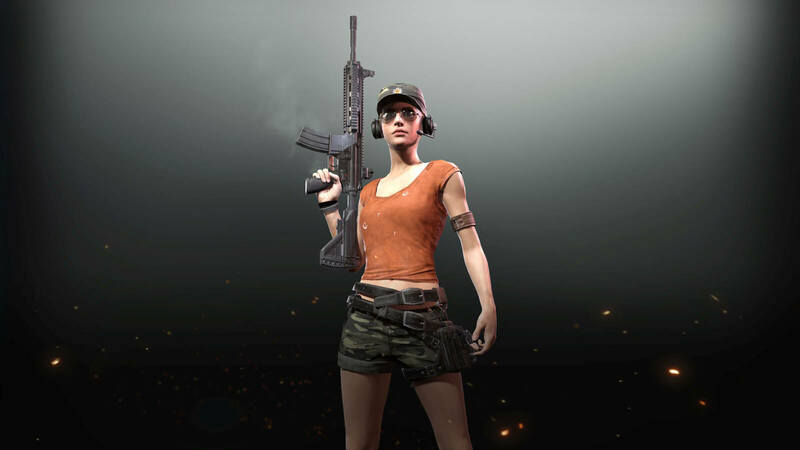 From their recent endeavors, it would seem like PUBG Corp. is up to making some short-term goals like selling loot boxes for money rather than focusing on updates that will possibly fix the game for better. The way the developers rushed with the release of PlayerUnknown’s Battlegrounds for mobile and Xbox One has clearly shows that they are just trying to spread their name everywhere as fast as possible so that no one can take them over but Fortnite already did that. Besides, there are multiple upcoming titles that are bringing Battle Royale mode in their games in some way or another. Triple-A video games like Battlefield V and Call of Duty: Black Ops 4 is already on that list, who will introduce their unique take on the genre. When they will hit the market with more polished gameplay and improved features, PUBG will surely be in tough competition. If the tendency of focusing on loot box and not working on content remains their prime goal, their downfall will be imminent.